How did you come up with your “Beyond” book series characters? There are many real parts to the story, most of it has been inspired by true events so I’ve have included many friends and have a few random characters mixed in. Names are obviously changed to protect the innocent. I’ll let you decide who is real and who is a fictitious character. 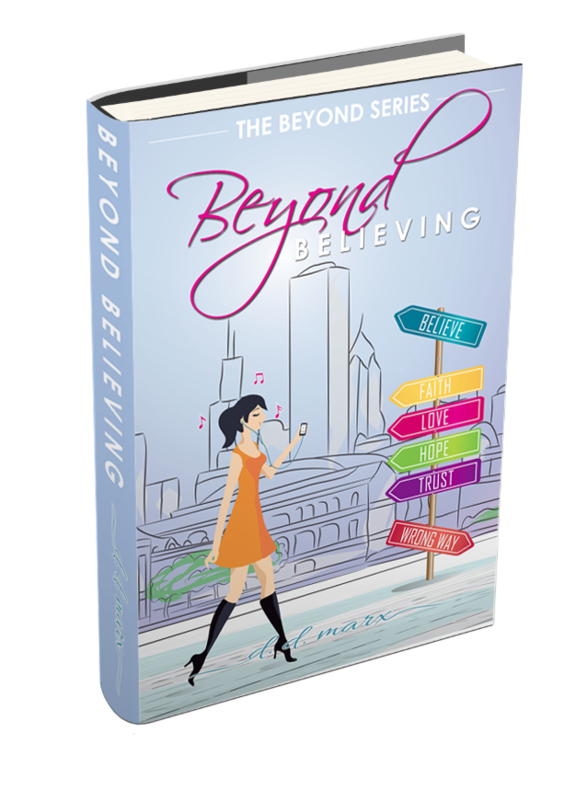 What is the “Beyond” book series storyline about? 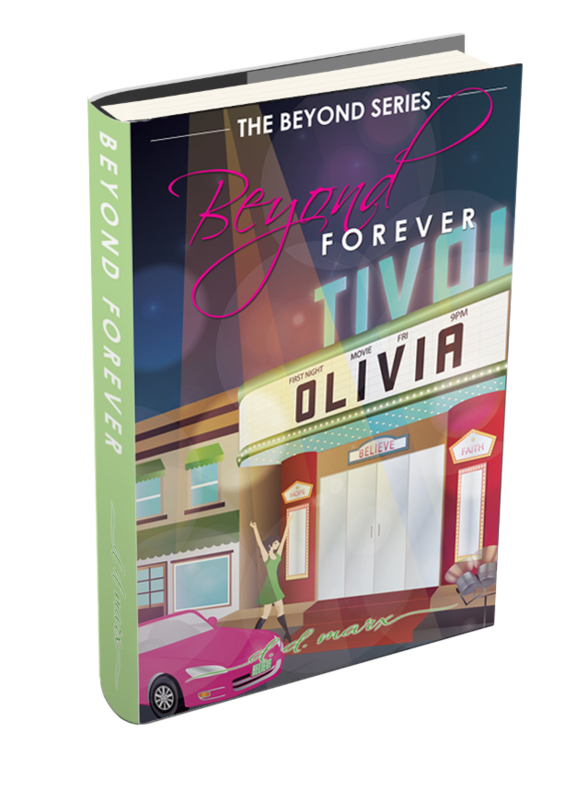 It is about two characters Olivia Henry and Finn McDaniels, and how their lives are magically intertwined even though they’ve never met. 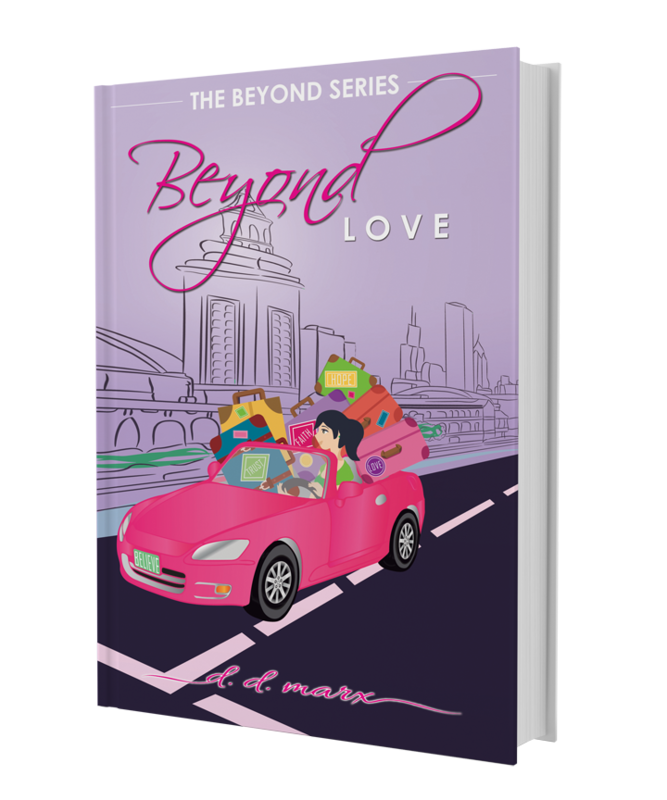 It’s a story about the everyday struggles, challenges and unfortunate realities in the journey through life. The positive spin is about opening yourself up to the possibilities and having faith that everything happens for a reason. My beloved friend and guardian angel, Dan! Dan was one of my best friends and was tragically killed in a fatal car accident in 1993. To say it was the worst day of my life is an understatement. I’ve since made it my mission to honor his life so he is never forgotten. This book in many ways is the love story of our amazing friendship and the gifts he’s given me. We still talk daily. He is everywhere in my world and always makes himself known. When Dan died I picked a song that would forever be ours. It is “Small Town” by John Mellencamp. If you listen to the words it embodies his romantic but far too short life. He is the one that nicknamed me Hank. He is the one sending me signs constantly that this book is the journey that I am meant to be on. Case in point, I was sitting on a plane thinking about my book, flipping through People Magazine and there it was staring me in the face “The Big Book about a Small Town”. These are the monumental signs I receive on a daily basis. I have thrown caution to the wind and letting him love and guide me through this new, ridiculously fun adventure. Ending on a positive: You know what else happened that fateful day in 1993 when my best friend Dan was killed in a car accident? My sister met her now husband at the Cubs Opening game. She’s since given birth to the two people that bring the most joy into my life. I believe this is his special gift back to me for leaving. 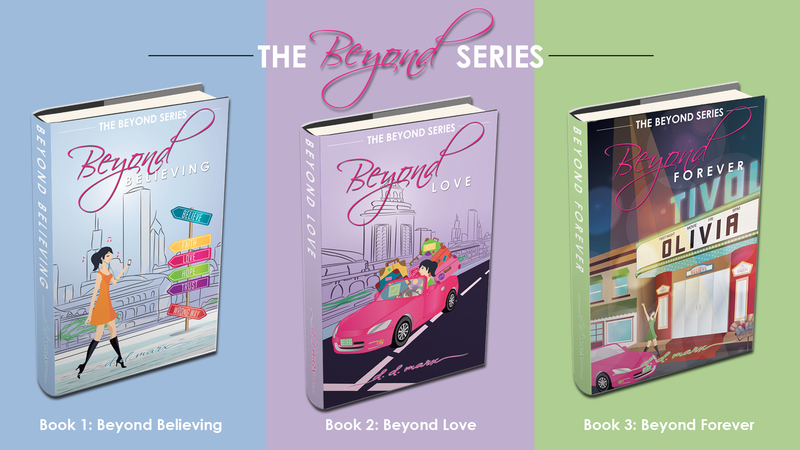 Get The Beyond Series Today!